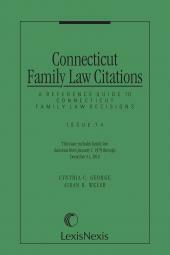 Negotiation is a critical part of any family lawyer's job, and thus the importance of becoming a better negotiator cannot be overstated. 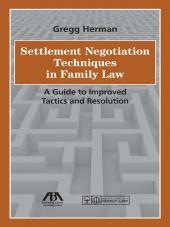 Settlement Negotiation Techniques in Family Law: A Guide to Improved Tactics and Resolution by Gregg Herman brings together many of the various concepts of divorce settlement negotiations to help lawyers improve their skills at divorce negotiation. 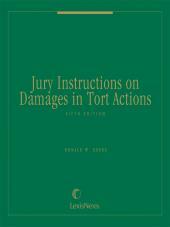 Well-written and logically organized, this volume offers reasoned and tested approaches that help lawyers better understand the many aspects of negotiation, and through this process assist their clients in getting to "yes," giving them the opportunity for a better future. 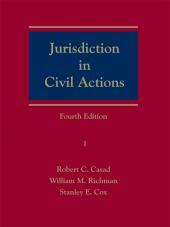 For lawyers who have used various negotiation techniques in the past and see room for improvement, this is an invaluable, clearly written resource based on the realities of daily legal practice. 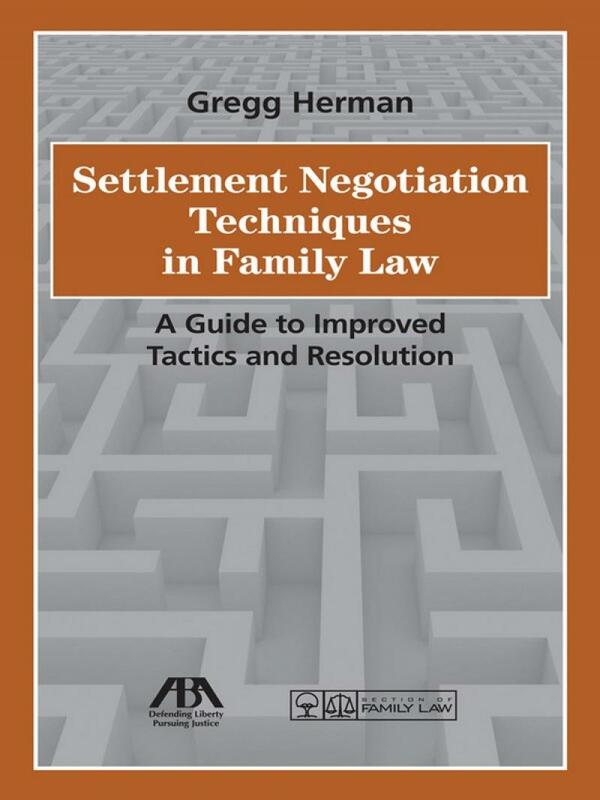 Beginning with traditional theories and basic concepts of negotiation, the book examines the nuts-and-bolts issues involved in divorce negotiation and settlement. From issues of timing to how to prepare the client for settlement and negotiating with opposing counsel, Gregg Herman offers informed and thoughtful advice based on his years of practice.